Check out the trailer for SCARE CAMPAIGN, the upcoming horror feature from the Cairnes brothers (100 BLOODY ACRES). The film stars Olivia DeJonge (The Visit), Meegan Warner (Turn), Ian Meadows (The Moodys) and Josh Quong Tart (Underbelly) as well as legendary Australian actor Sigrid Thornton (Sea Change). 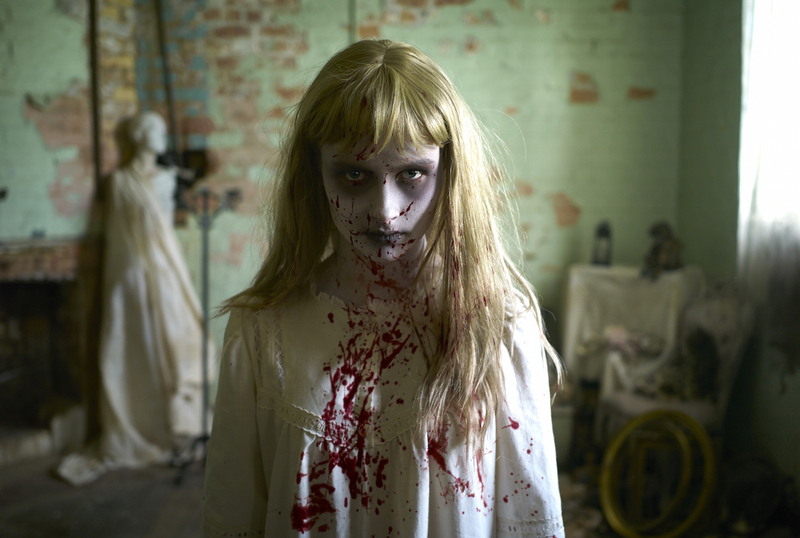 Popular TV prank show, SCARE CAMPAIGN, has been entertaining audiences for the last five years with its mix of old school scares and hidden camera fun. But as we enter a new age of online TV, the producers find themselves up against a hard-edged web series which makes their show look decidedly quaint. It's time to up the ante, but will the team go too far this time, and are they about to prank the wrong guy?